Trumpeter Swan - Ellis Co., February 19, 2014. Same birds as below. 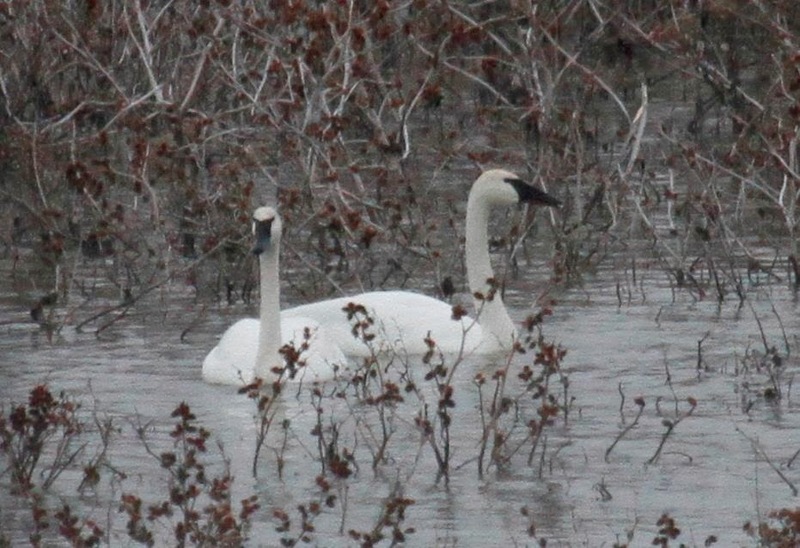 Trumpeter Swan - Ellis Co. February 17, 2014. This species was observed well over several days and was known to vocalize. 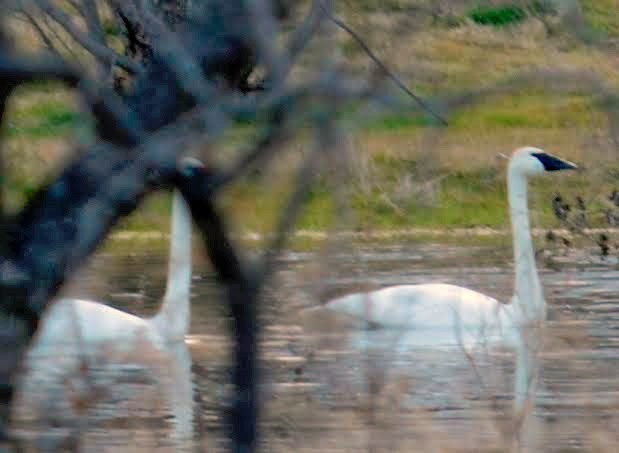 Trumpeter Swan - Ellis Co. February 17, 2014.